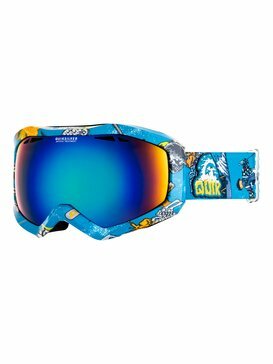 Get serious about on-hill innovation with mens ski goggles on sale at Quiksilver. Looking at the science behind slope style, we’ve made a legacy out of creating industry-leading accessories for some of the world’s most infamous downhill veterans. 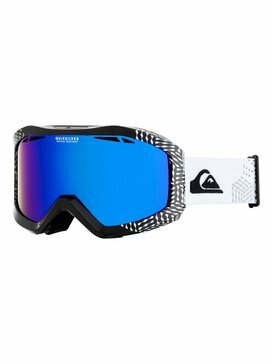 Translating powder days into precision technology, our range of mens snowboard goggles on sale guarantee unparalleled vision – whatever the weather. Taking the guess work out of all-weather riding, our selection of goggles tackle the problems of dazzling blue bird days and low visibility sessions, helping you keep ahead of the pack when it comes to performance and innovation.